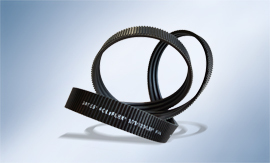 Walther Flender can offer you a top-class product range: High-performance v-belts that exceed all requirements for performance, smooth running and belt speeds and are ideal drive elements for a wide range of drive tasks. 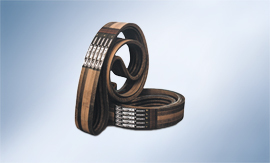 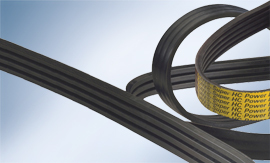 The high-performance v-belts can be supplied either as individual v-belts or Powerband® belts. 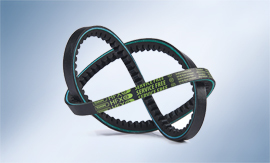 In addition, we can also offer you v-belt pulleys perfectly adapted to the v-belts, both as a comprehensive standard range and as special versions as per drawing - and they will always be suitable for your individual application.